As you are probably more than aware by now, a working jailbreak for iOS 9.3.3 to 9.2 firmwares is finally here. 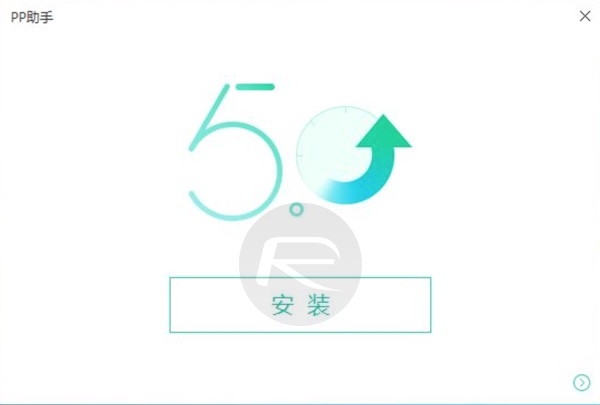 China-based Pangu Team literally made the announcement and released the tool out of nowhere, much to the delight of those 64-bit device owners looking to liberate their hardware from Apple’s walled garden to install Cydia and jailbreak tweaks on it. The tool is currently only available for Windows machines, compatible with 64-bit iOS devices, and is of semi-untethered/tethered variety (more on that is detailed below), and here we’re going to take a step-by-step approach to showing you exactly how to jailbreak your iPhone, iPad or iPod touch using it. Ready? Here we go. Make sure that you have performed a full backup of the iPhone, iPad or iPod touch device, and that all data is secured to iTunes or iCloud. Disable/remove passcode, Touch ID, and Find My iPhone before running the jailbreak. iOS 9.2-9.3.3 running on your compatible 64-bit device, as outlined above. We recommend updating to iOS 9.3.3. You can grab iOS 9.3.3 file from here: Download iOS 9.3.3 IPSW For iPhone And iPad [Final Version]. The latest version of iTunes running on your Windows PC. 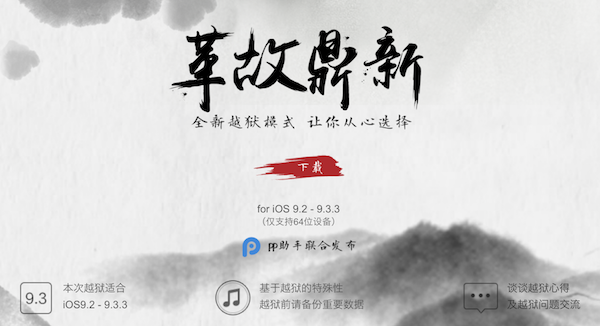 Jailbreak tool, which you can get from here: Download Pangu iOS 9.3.3 / 9.3.2 Jailbreak For Windows. 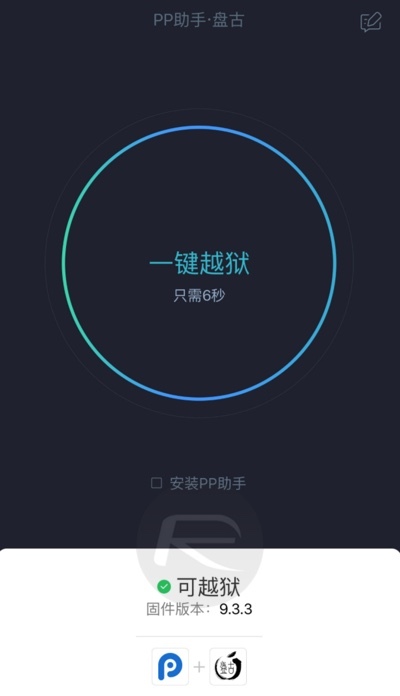 Before we begin, it’s important to note that the instructions below are for Chinese version of the jailbreak as the English version of the tool is not out yet but is expected to drop very soon. We will update the post once the English version is out. Step 1: Connect your iOS device to your computer. Step 2: Once you have downloaded the jailbreak tool from the link given above, launch it as administrator on Windows by right clicking on the file and then clicking on Run as administrator. Step 3: Now click on the button which has some Chinese text on it. This will install PP Helper 5.0. Step 4: You should now have PP Helper 5.0 shortcut on the desktop. Right click on it and then click on Run as administrator. Once it’s launched, click the big green button with some Chinese text on it to begin the jailbreak process. 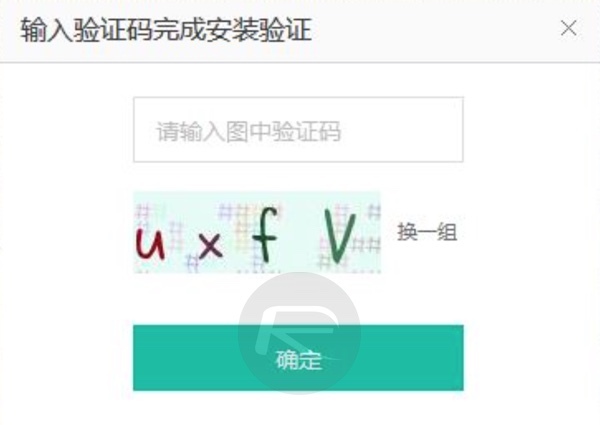 Step 5: After a short while, you will get a captcha screen on the tool. Enter the catcha letters and wait for at least a couple of minutes as the tool will now start installing a profile on your device. The tool at this point may also require you to enter your Apple ID and password. While Pangu says it doesnt store any of this information and simply uses your Apple ID and password to sign the PP app it’s going to install on your device for jailbreaking, we still recommend signing up for a spare Apple ID from appleid.apple.com and using that in this step rather than your main Apple ID. Step 6: An app called PP will start installing on your device now. Once installed, in order to run it, you need to first head to Settings > General > Device Management (on iOS 9.3.3) or Settings > General > Profile (on iOS 9.3.2 and below) and then trust the developer. Step 7: Once done, open this PP app and accept the prompt for push notifications. Step 8: Now tap on the big circle in the center, and wait for PP app to install Cydia. Hit the sleep/power button to manually lock your device. You will soon get a notification in Chinese saying that your device has been successfully jailbroken. Step 9: At this point, simply unlock the device and you’ll be in PP. It will start preparing environment for Cydia. Once done, the device will reboot automatically and you should have Cydia installed on your now jailbroken device. As mentioned earlier, this is a semi-untethered/tethered jailbreak which means every time the device reboots, you will have to re-jailbreak of sorts to get the device back into jailbroken state. Fortunately, this doesn’t mean you need to go through the whole process through your computer again. You don’t have to reinstall the jailbreak tweaks, settings or Cydia either. All you need to do after every reboot is to run the PP app from the home screen on your device and tap that large circle button to get back into jailbroken state again within no time. And there you have it. Out of the blue, literally form nowhere, a working and very simple way to jailbreak compatible iPhone, iPad and iPod touch devices running iOS 9.3.3 to iOS 9.2. 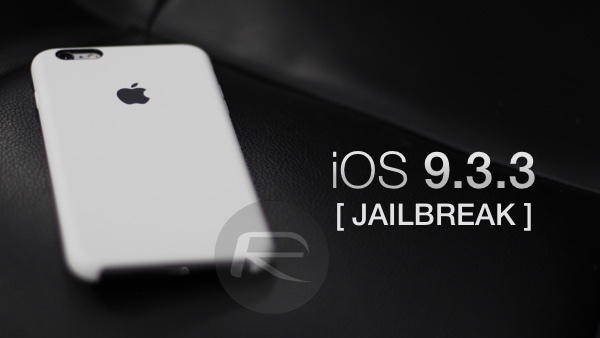 For a list of compatible jailbreak tweaks, check out: iOS 9.3.3 Compatible Jailbreak Tweaks For iPhone And iPad [List]. Mac user? Follow our workaround guide for Mac OS X users here: Jailbreak iOS 9.3.3 On Mac OS X With Pangu For Windows [How-To Tutorial]. UPDATE x1: English version of the jailbreak is now available. You can download it from here, and follow the guide here. calm the fck down man, have you tried to uncheck the box below the circle? Dude – 9.3.4 is a kiss of dead !! Read before act !! Hey, I need some help with this please!! If anyone is willing to help me with a link tunes 8.0 issue and trying to overwrite it with 9.0, I’d greatly appreciate your help. My jailbreak is in Chinese and I can’t ask the person who jail broke my phone for help. Thank you in advance! There’s jealbreak for 6s lost mode! Can an iPhone 6s be jail broken that still has an Apple ID attached to it, like find my phone? Bought a phone that the previous person had done the reset but not fixed this. Neither they nor Apple will fix it for me, so looking to jailbreak.